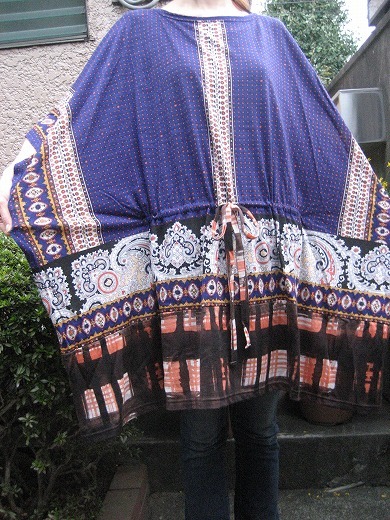 This is a square formed boatneck dress from Tsumori Chisato. 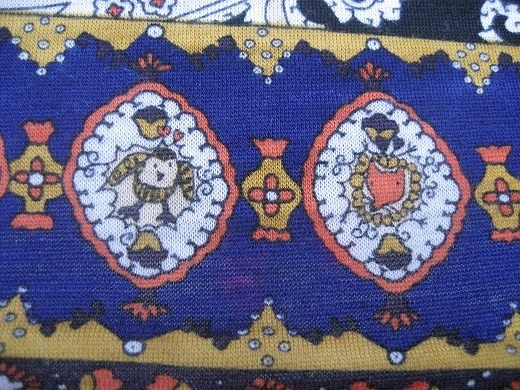 Tsumori Chisato arranged her drawing which are cute animals with antique scarf pattern. I love the fluttering owl sooo much. i love it, so pretty! Thanks for the help !